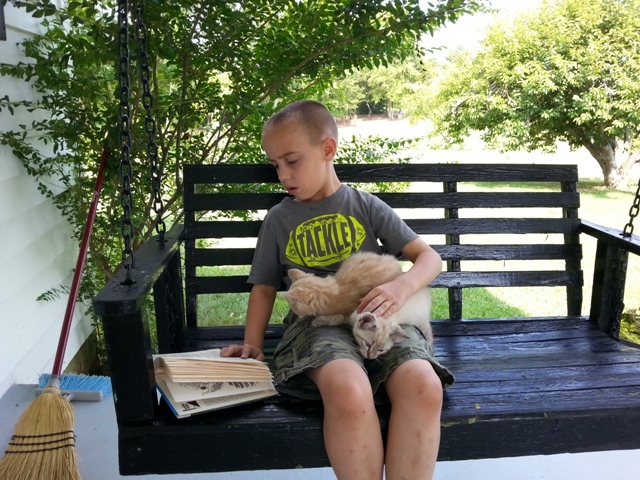 One of my favorite things to see, as a parent, is my children curled up on the sofa, or sitting outside on the porch swing, or numerous other places reading! And let me add to that- reading without me telling them to go read….reading because they want to! So, as I’m thinking about Christmas gifts (or birthday gifts, etc.) 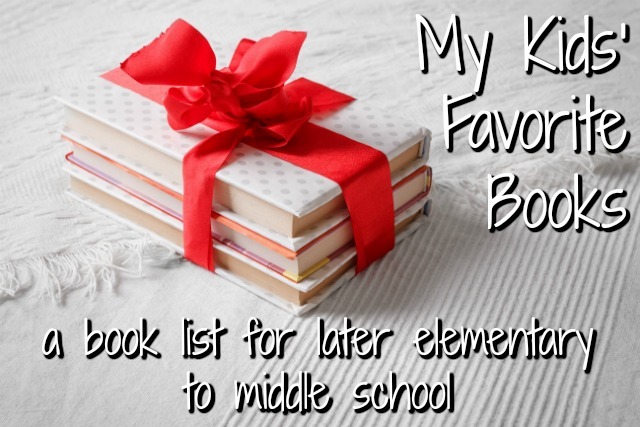 for my kids or nieces and nephews, I love to include BOOKS as part of their present. Reading is one of those wonderful pastimes that is the same as it was 100 years ago. You find a book and you read it. (granted, I suppose you could be reading it on a kindle or ipad or something, now) 🙂 And, it is just as beneficial as it ever was. It stimulates the imagination, it feeds you with knowledge, it broadens your scope of life and history by learning of others’ experiences, it inspires through achievements and endeavors of people before us, it sharpens your spelling skills and builds your vocabulary without ever having to pull out a textbook to do so. What a great gift! So, with Christmas shopping underway, perhaps you will enjoy this little list of some of my kids’ favorite books to read. I love book lists because they help me narrow down my options instead of having to search through the thousands of children’s books out there and not knowing where to start. There’s a lot of trashy books out there too, so I appreciate lists that give me good, wholesome choices. We actually used several of these titles for school reading. I buy several books at the beginning of the year and then let the kids choose which ones they will read. When they’ve finished that book, they go back to those options and choose again. They really like handling it this way, as it allows them to have some say in what they read for school. Yes, they can go together! 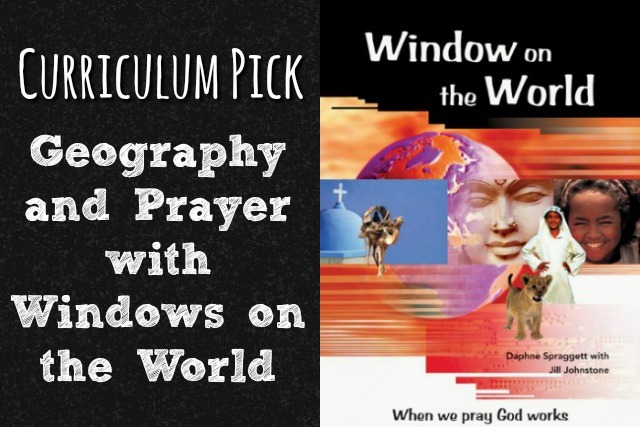 This is my favorite resource for teaching geography through prayer. Sound weird? Well, it makes so much sense. I wanted my kids to know geography. Not only where to find countries on a map, but something about that country and it’s people. 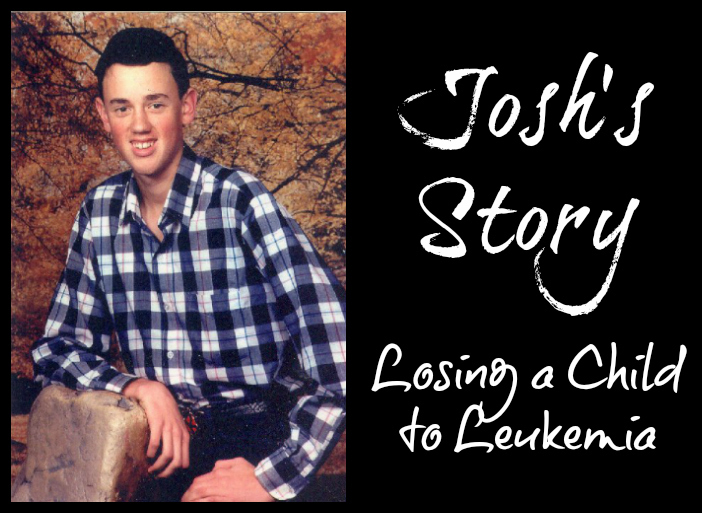 This is the perfect resource…. Don’t you love reading together as a family? It’s a fun time, a “together” time, an inspiring time. There’s nothing like snuggling with a couple of kids while a toddler falls asleep under the coffee table. 🙂 (at least, that’s how it happened at our house!!) I have some books that are perfect for family reading time. Let me tell you about them! 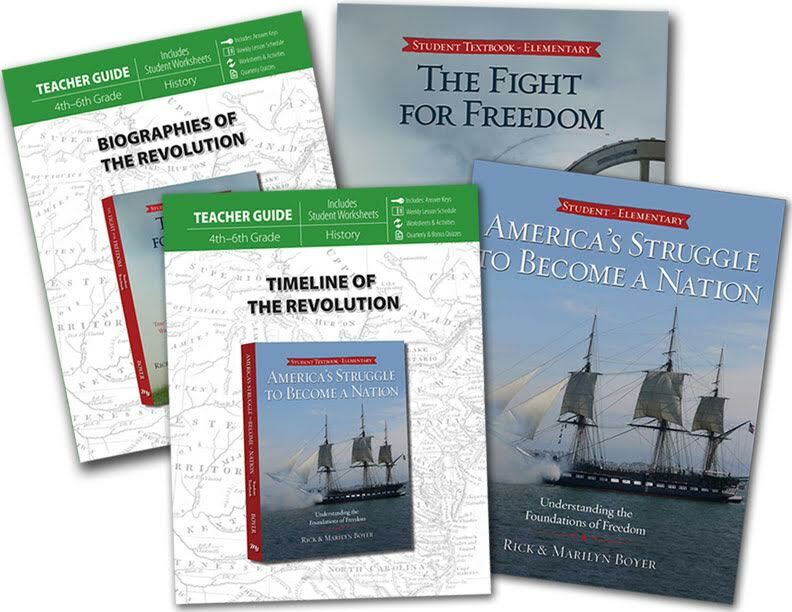 Rick and I wrote these books last year for Master Books: Fight for Freedom + America’s Struggle to Become a Nation. 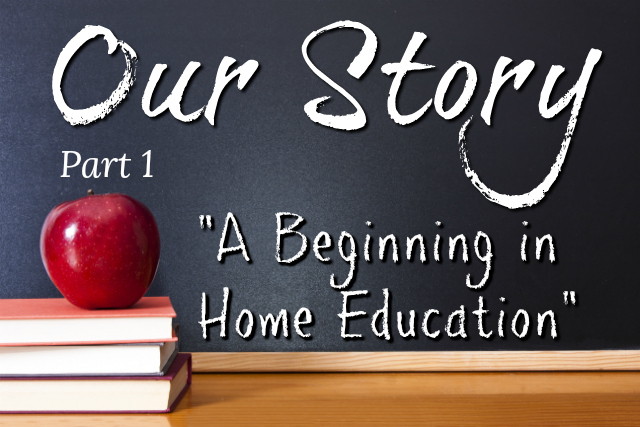 Yes, they are written as 4-6th grade history curriculum, but the whole family will enjoy hearing these stories from our founding era – stories every person growing up in the 1800’s in our country knew. But, these are not just a conglomeration of boring facts to memorize and bits and pieces with no meat. This is a wonderful gathering of true and engaging stories from America’s History. So, they are equally appropriate, used as a Family Read-Aloud book. When we lose our history (our heritage) we will lose our freedoms; that’s what’s happening today in our country. 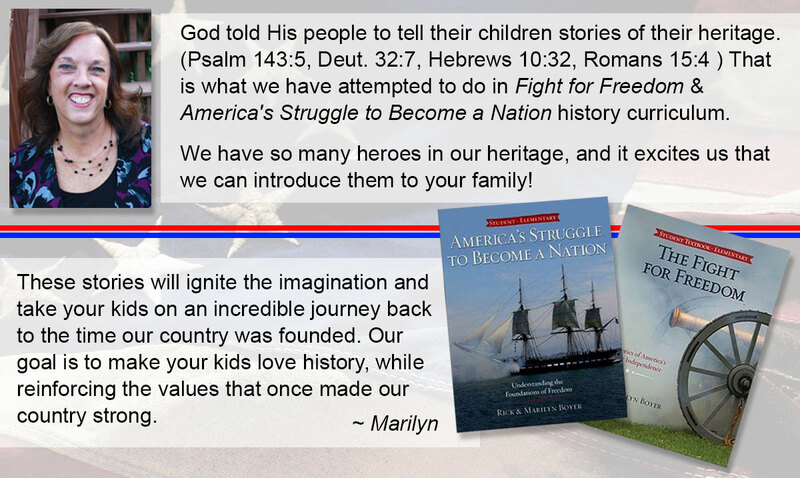 That’s one reason we wrote these books – to do our part in preparing this generation to stand for truth and principle as the men and women you’ll hear about in these books did. 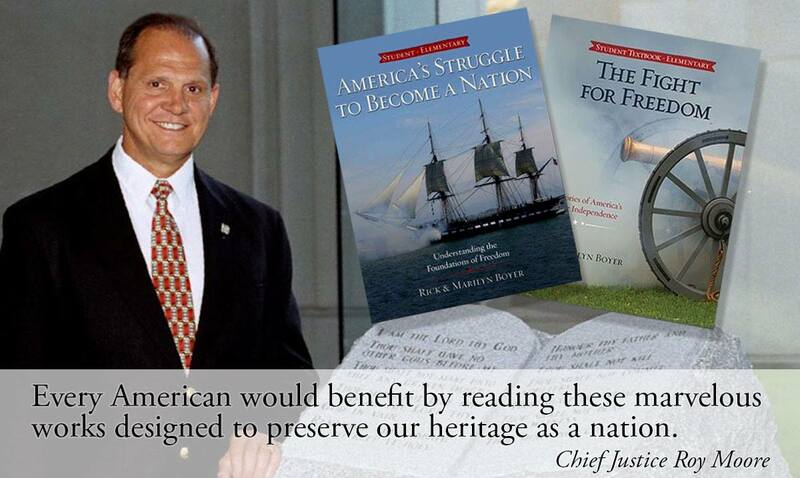 Did you know that Judge Roy Moore has endorsed these books? 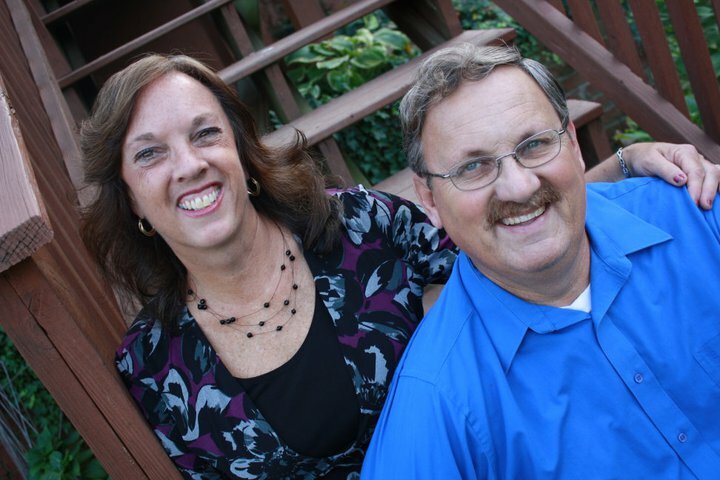 He personally called me and told me he wants every American family to read them! 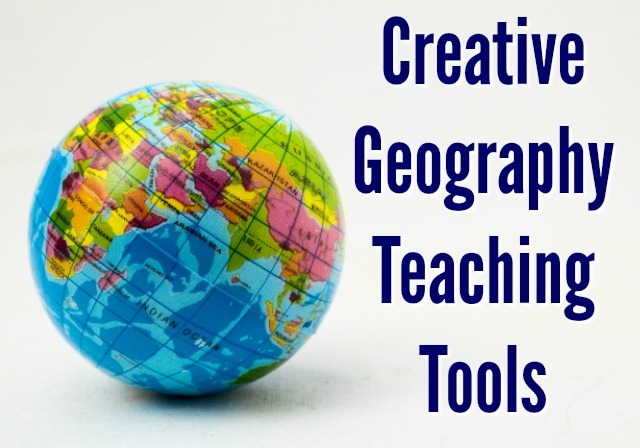 Geography is something that many schools are ignoring these days, but really there are so many fun resources that make teaching geography a breeze! 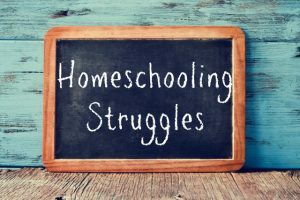 My kids learned so much just because we had fun resources in the home; I never had to treat it as a school subject. ( I did use one geography book in junior high school, but that’s the only ‘formal book’ I ever used). 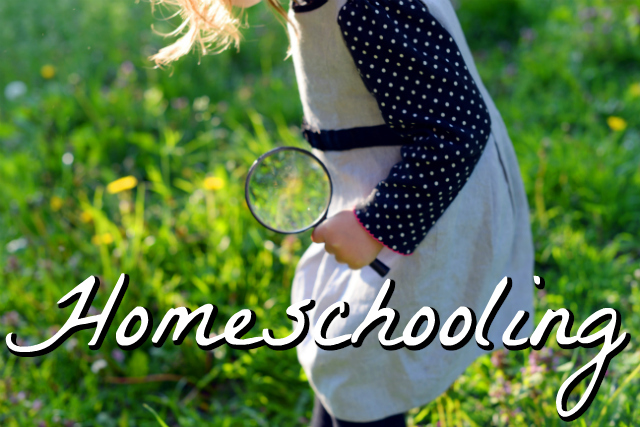 Homeschooling offers the opportunity to think creatively and explore unconventional ways of learning. 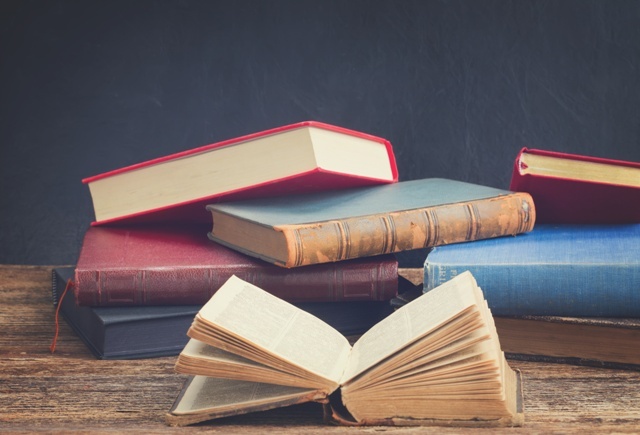 Though book-learning is essential and helpful to many subjects, it isn’t necessarily the only way. 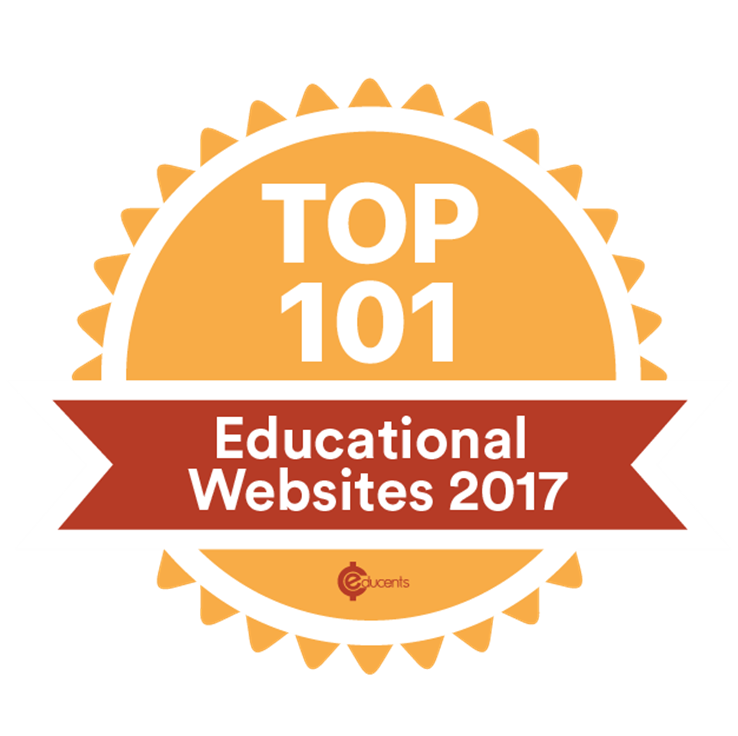 Here are some resources- many that I’ve used through the years- that you can use to feed knowledge into your kids about geography in a very fun way! 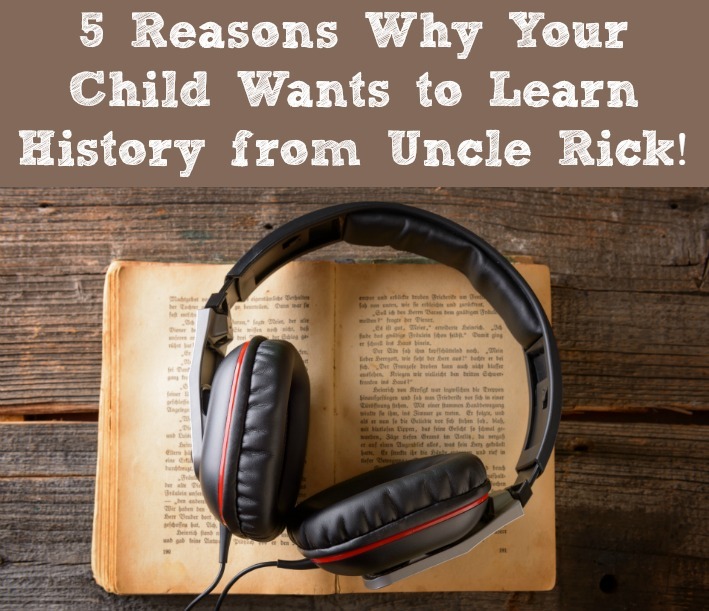 5 Reasons Why Your Child Wants to Learn History from Uncle Rick! You will hear stories that dig deeper than your history textbook- and that are far more interesting! 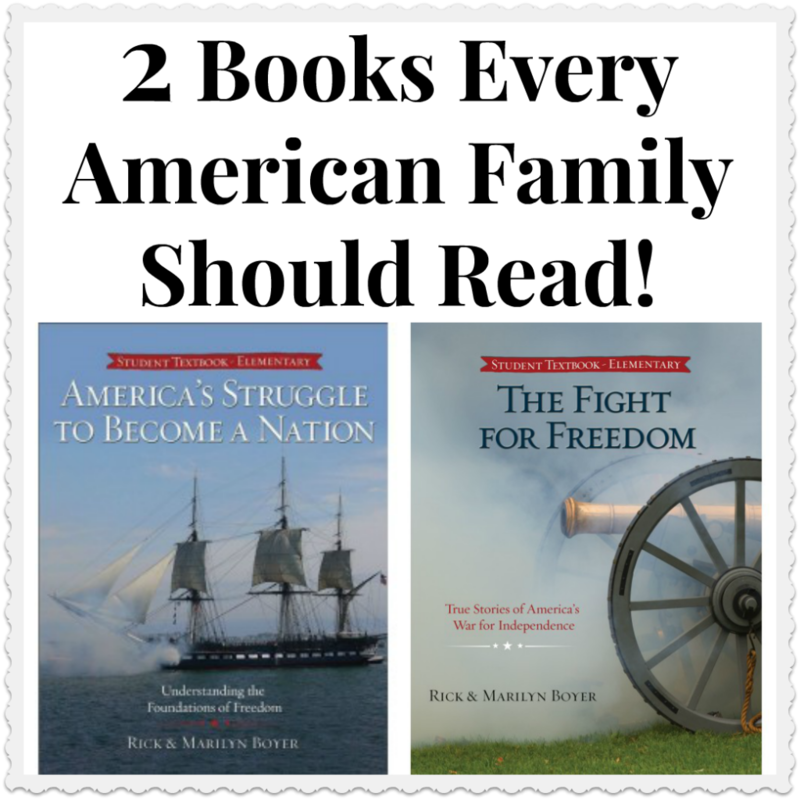 These stories will stick with you, and your knowledge of American History will become much more solid. The best part is that while you are learning more and absorbing all sorts of historical facts and figures, you are actually enjoying doing so. 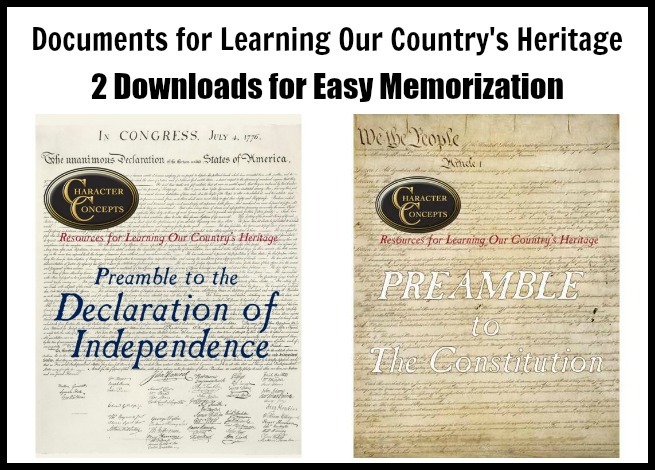 Since these are audio stories, you can easily learn your American History while cleaning your room, riding in the car, or doing chores, or whatever! 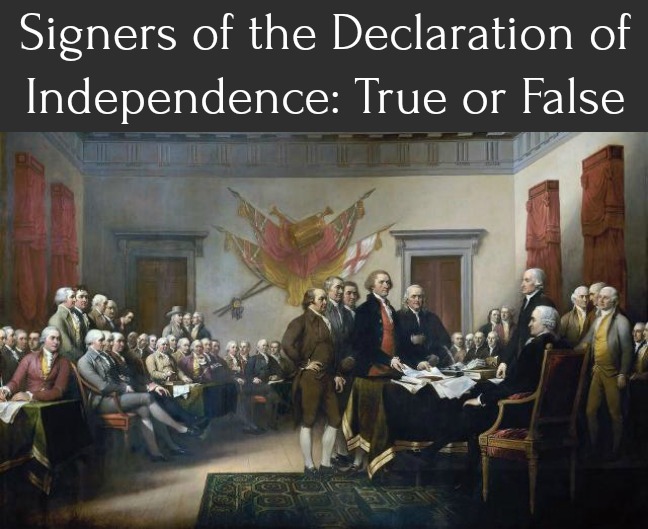 Here are 2 paragraphs every American should know by heart- The preamble to our Constitution, and the preamble to the Declaration of Independence! Have your children (or whole family) memorize them and discuss their meanings together. I like to laminate these for added durability. Then I can use them for multiple children throughout the years. 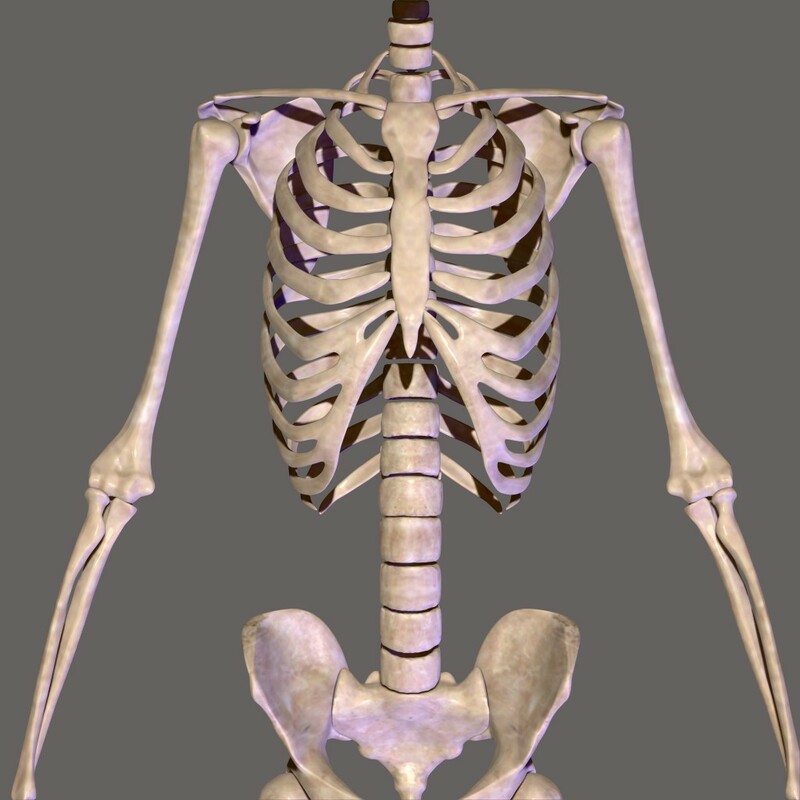 Here is a great little online game to help teach your children the skeletal system. My kids were studying the human body in a science course, and needed to be able to identify the bones of the body. 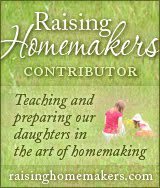 Learn to think creatively when deciding how to keep your child’s interest for school. 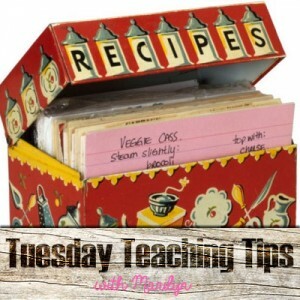 For instance, consider having your daughter begin her own recipe folder or box for handwriting this year. 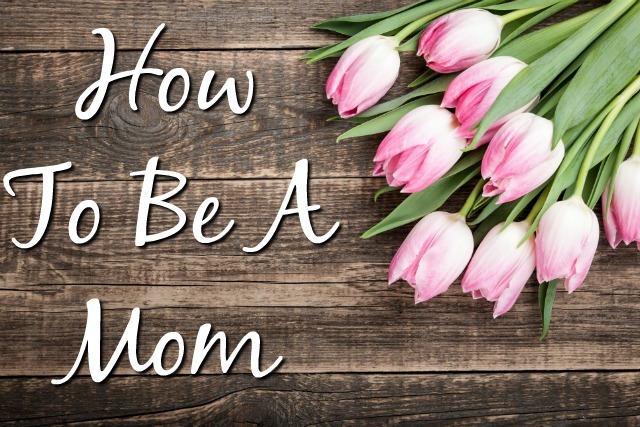 Instead of lessons she’ll just throw away after completing, let her compile her favorite recipes to use now and later when she’s a wife and mom. Give your child some playdo to spread flat. 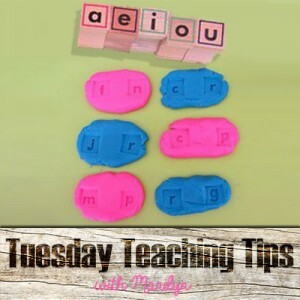 Then use rubber stamp letters to spell three or four letter words, leaving out the middle letters for them to find and press into the playdo.